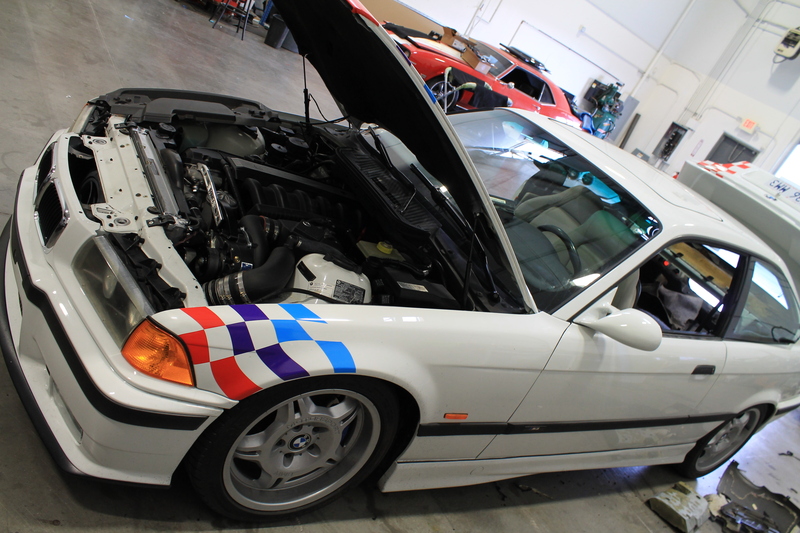 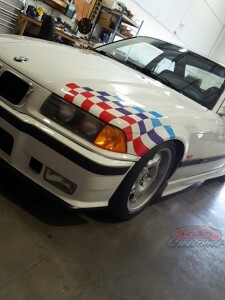 This Alpine White M3 was a cool surprise to see rolling into our audio bay here at the shop. 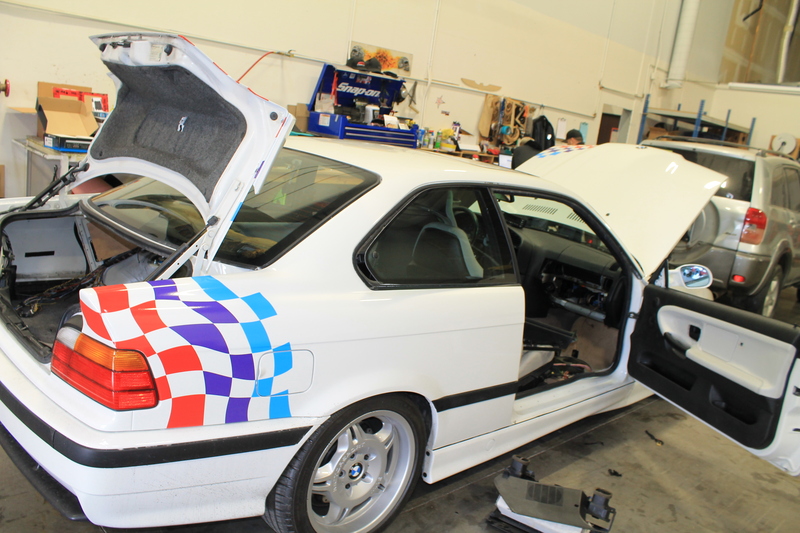 The plans for this are great and will include some paint work as well as a full blown sound system. 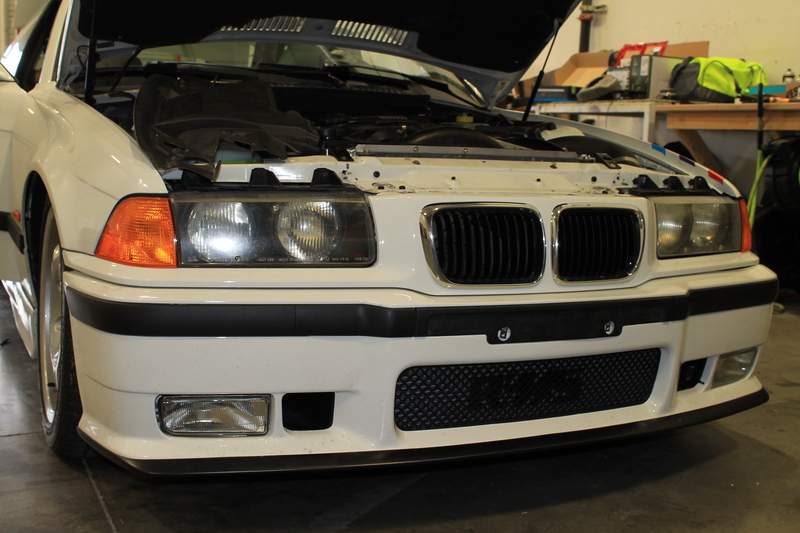 Stay tuned for this build as were very excited to see it unfold.